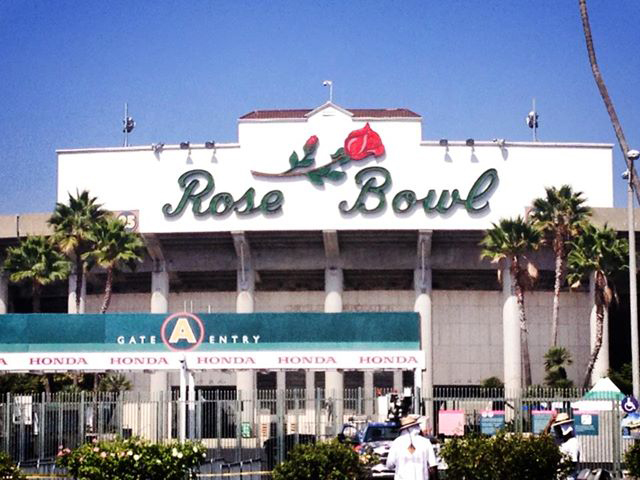 Geoponics turf care products– earth friendly and sports field friendly– enter the Rose Bowl Stadium in Pasadena, CA. 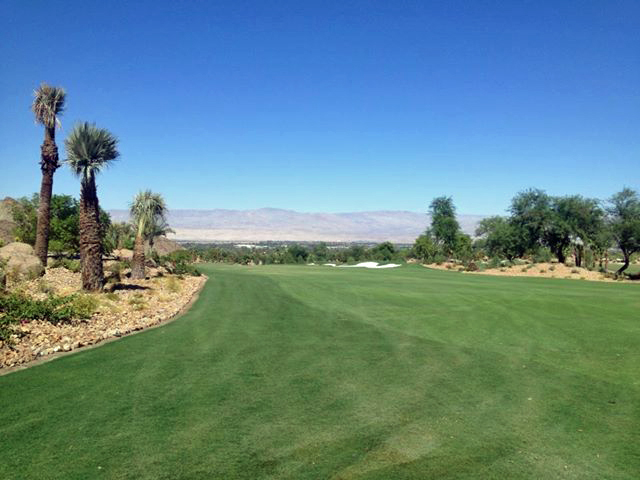 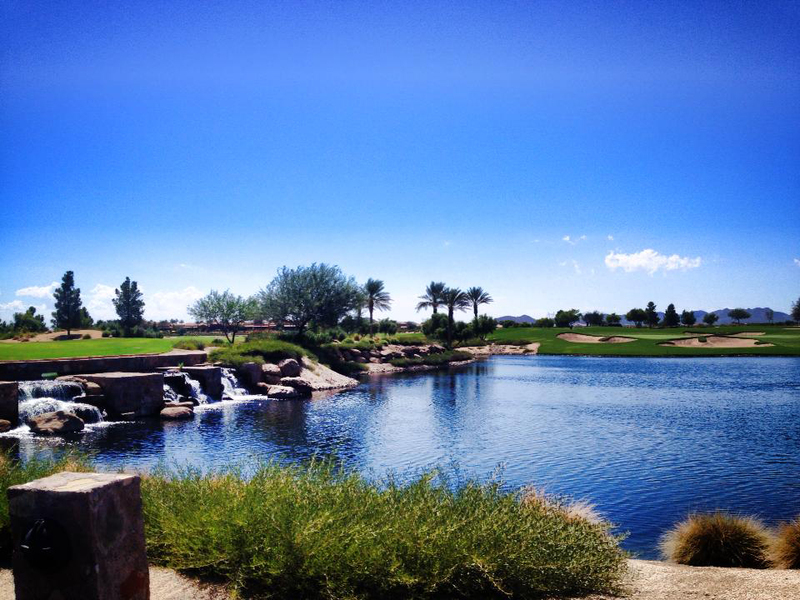 Geoponics provides organic turf colorant— ENDURANT, soil surfactants, penetrants and wetting agents. 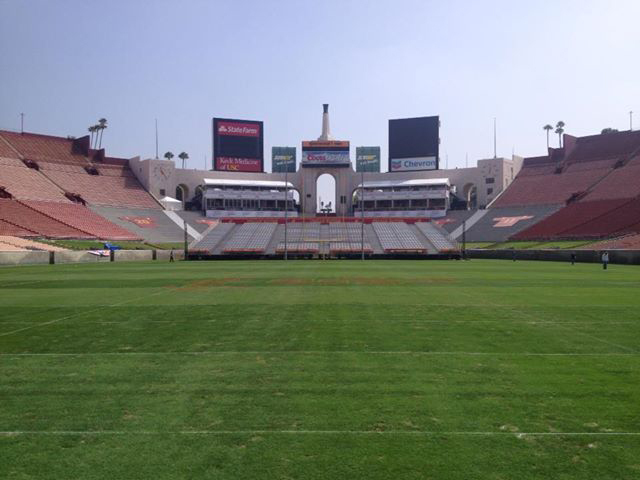 USC FOOTBALL FIELD at LA Coliseum, more news on the University of Southern California and the Memorial Coliseum from ESPN here. 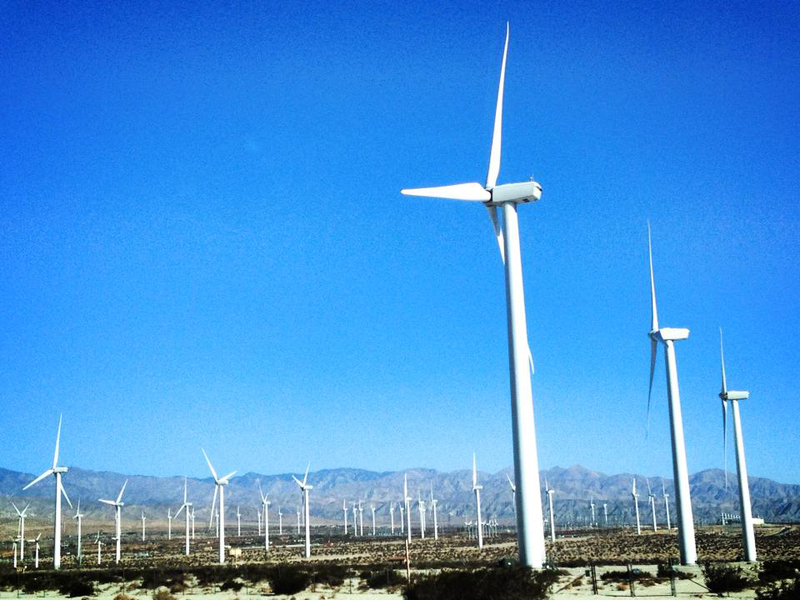 WIND FARM, PALM SPRINGS: Sustainable energy is an interesting part of our goal to protect and preserve water sources, preventing pollution, offering water management tools for soils- just a part of a big picture. 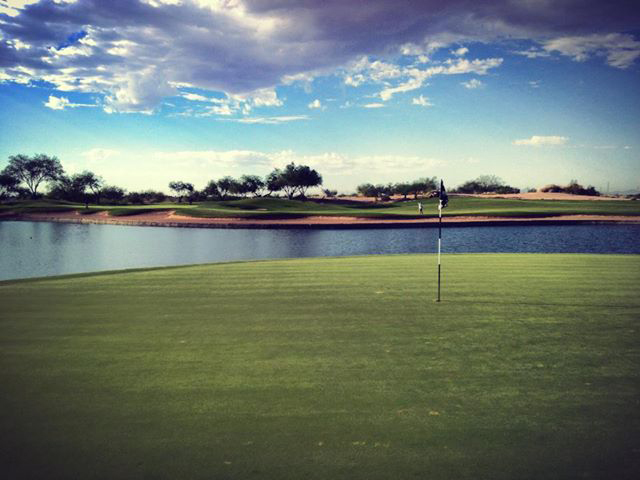 Follow along with us on Facebook, You Tube, Twitter, Google+ and other social sites.